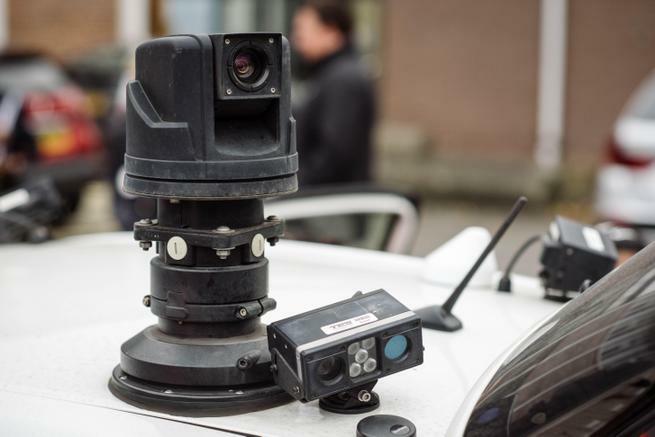 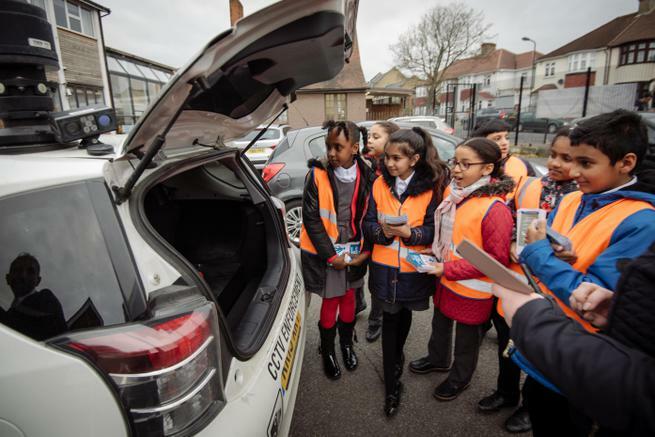 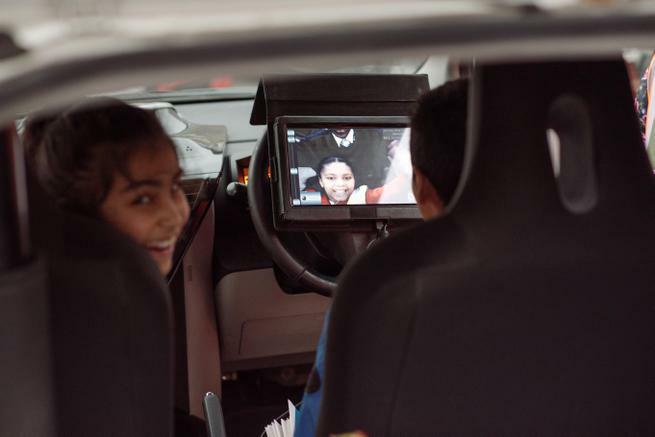 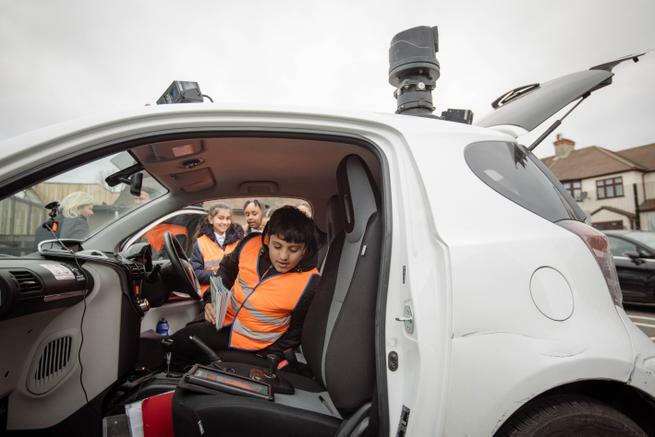 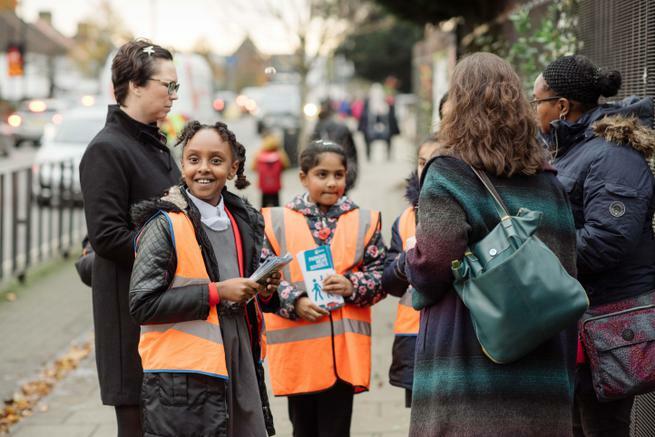 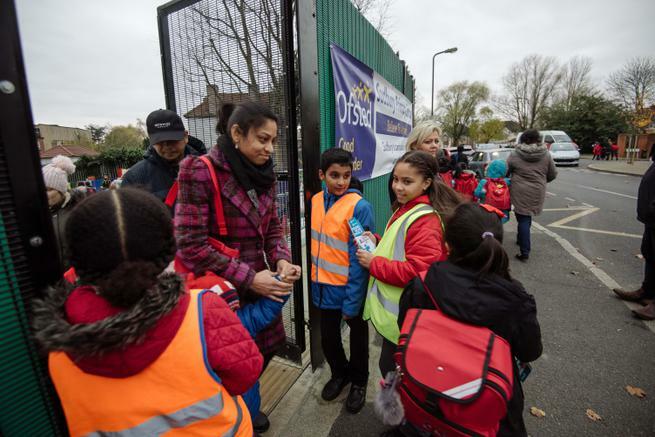 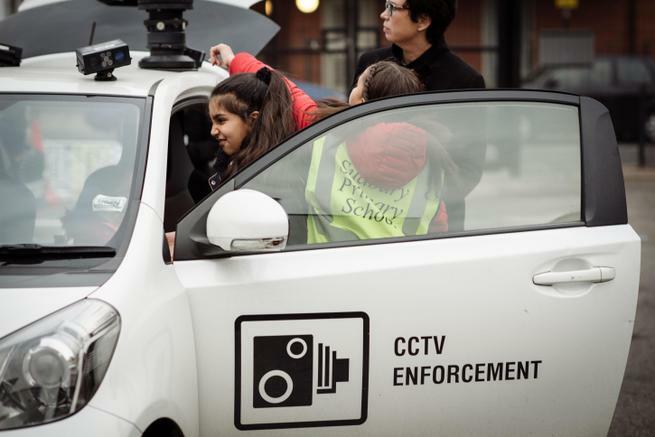 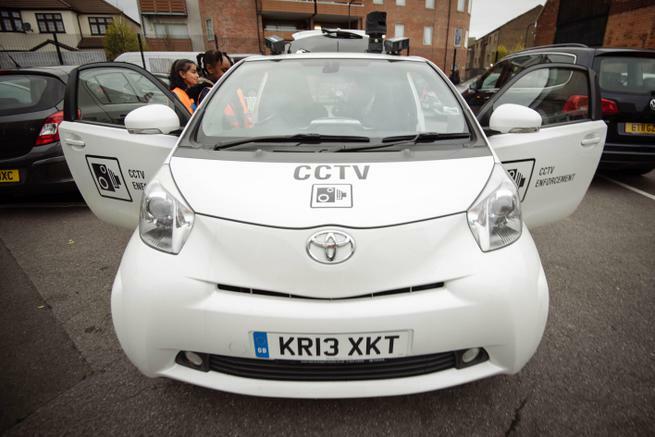 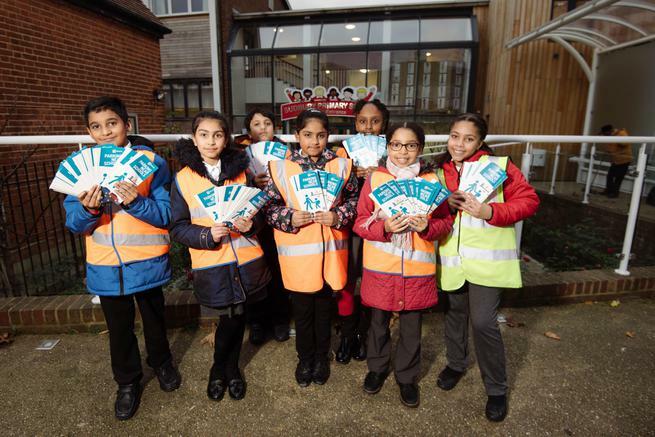 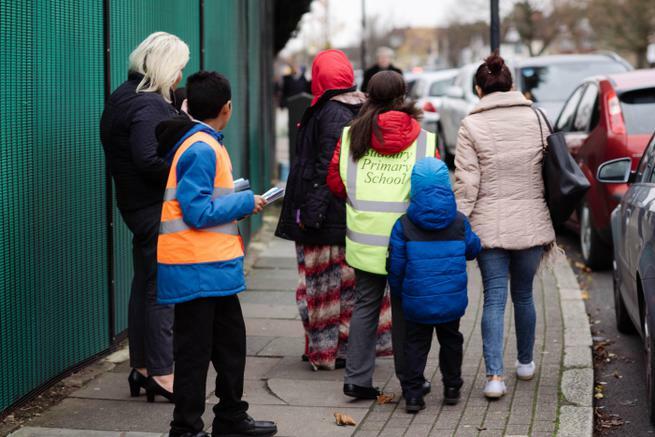 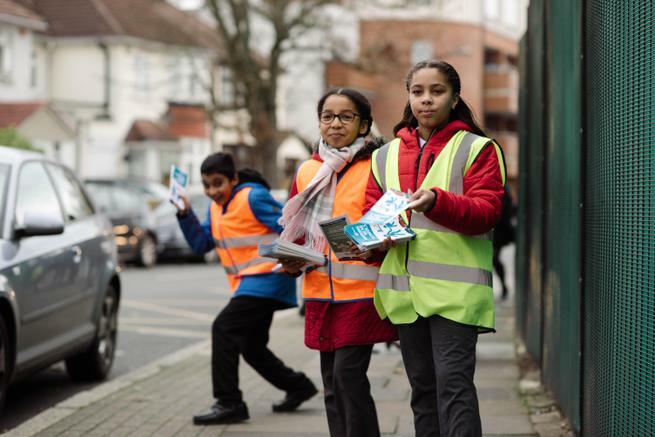 It's Road Safety Week and Brent Council are pleased to announce that they have a new roaming CCTV camera to help children stay safe on the roads near their schools. 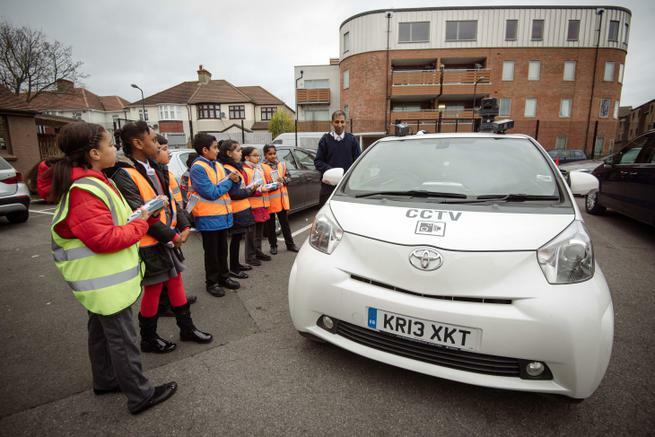 We welcome the temporary camera outside of our school to help improve the conditions of the roads in the area. 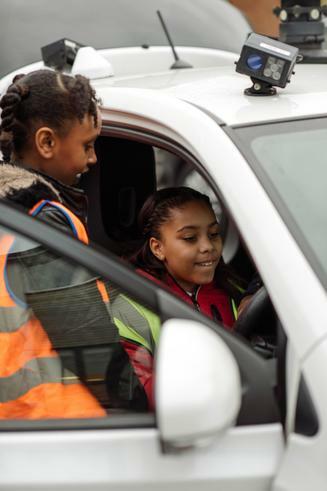 We communicate with parents regularly about parking safely but feel that the camera is a sure way for everyone to feel safe at the start and end of the school day.